Shockwaves is a column focusing on editorials on upcoming changes to WoW especially but not exclusively related to the upcoming expansion Cataclysm. Updated: Whoops I was pretty tired when the change hit and completely mis-read the change. I had assumed that xp from both dungeon quests and dungeon mob xp was being reduced. As I now realize in the light of day. It was only the dungeon quest’s xp that was reduced. It makes a lot of what I wrote below irrelevant. But rather than edit the article and pretend I didn’t make the mistake I am just going to leave it with this update to clarify things. 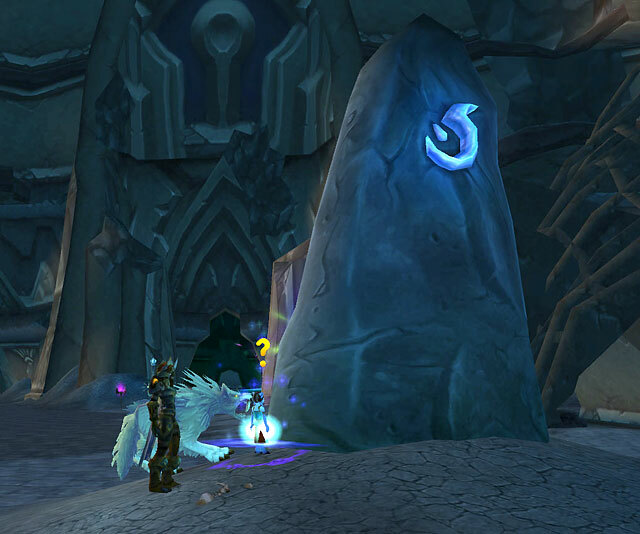 The numerous rerolls woke up to a rude awakening today with the announced hotfix reducing the amount of xp level 1-60 quests and dungeons would give. While initially, it seems like a huge nerf, having leveled from 20+ since patch 4.01 I must say that the amount of experience from dungeons seemed excessive. There was no real reason to level with quests when the dungeon queues were so short and xp rewards so great. However, I haven’t tried the dungeons after they reduced the damage output in 4.03 and wonder if the one-two punch of reduced damage and xp will make dungeons a bad choice for leveling. One of Blizzard’s goals with this change is to get players out of dungeons and back to questing and enjoying all that new content they worked on. It’s a goal I can agree with. When I started Maruk I did so to experience the Horde side of quests, but with the amount of dungeons I ran, I skipped most of the content while leveling and even had trouble leveling my gathering professions like mining and skinning at the same pace as my character. Surprisingly, most of the comments for the blue post announcing this change were overwhelmingly positive. After reading comments from posters like Karmaze who said “I went in Scholomance about half way through lvl 40, and I left 43.” It’s easy to see how much xp was being gained. While a true altoholic has done all the content over several times, don’t forget to see all the new content for old Azeroth, take time to smell the flowers and snag a Singing Sunflower. 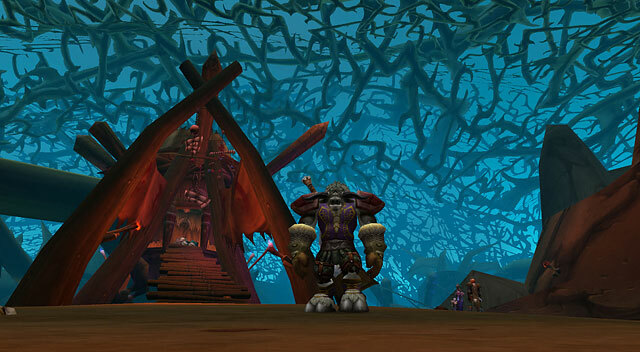 The Blues highlights important “blue” posts from the World of Warcraft official forums. Just a quick one, I was running HoL on Paia today with a good grp and we were just whizzing through the instance. We were running through the final stretch when I get knocked back by one of the Titanium Vanguards, the big guys with poison spears. But he didn’t actually move to hit me, I just flew back while he stood still. Not an unheard of glitch, but it did spark some amusing party chat. A fun chuckle.